In our Children’s Zone Ministry here at First Assembly there will be exciting Bible lessons, video presentations, music and sing a-long sessions. Each Sunday at 10:45 children learn more about Jesus, have a great time in worshiping the Lord and teachers with a love for teaching and sharing God's love. 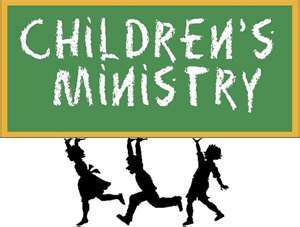 Our Children's Missions Program called BGMC gives opportunity for our Children's Ministry to support Missions around the world.